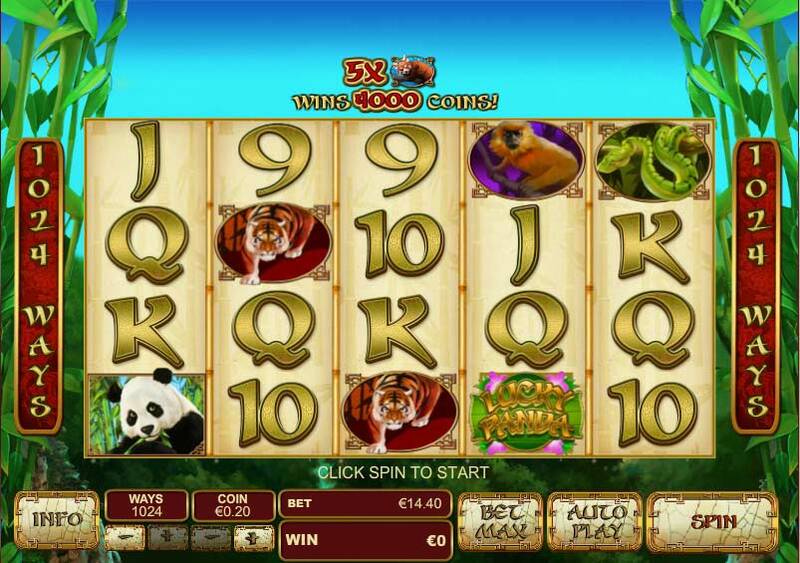 The object of Lucky Panda is to obtain a winning symbol combination by spinning the reels. 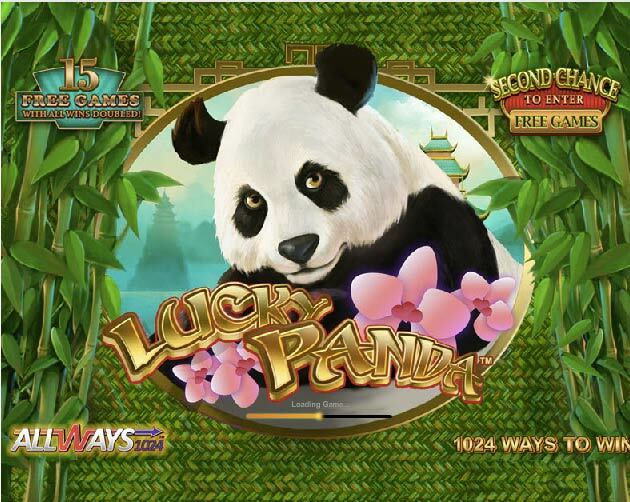 Playtech release yet another 1024 ways video slot machine game. This game has 5 reels and the things with the 1024 ways video slot is that each reel contains 4 symbols rather than the usual 3. This can bring extra wins. The slot machine offer a FREE SPINS bonus game where you will be awarded 15 free games with multiplier. There is also a second chance feature which can re-activate your free games..